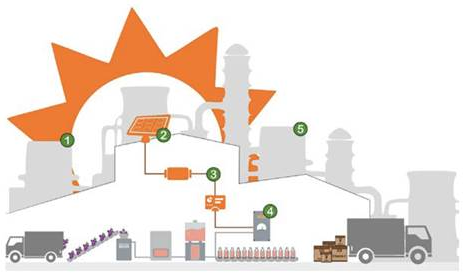 Four industrial sites owned by businesses producing goods for the agri-food sector will be the real test of whether solar process heat can gain a foothold in the industry. 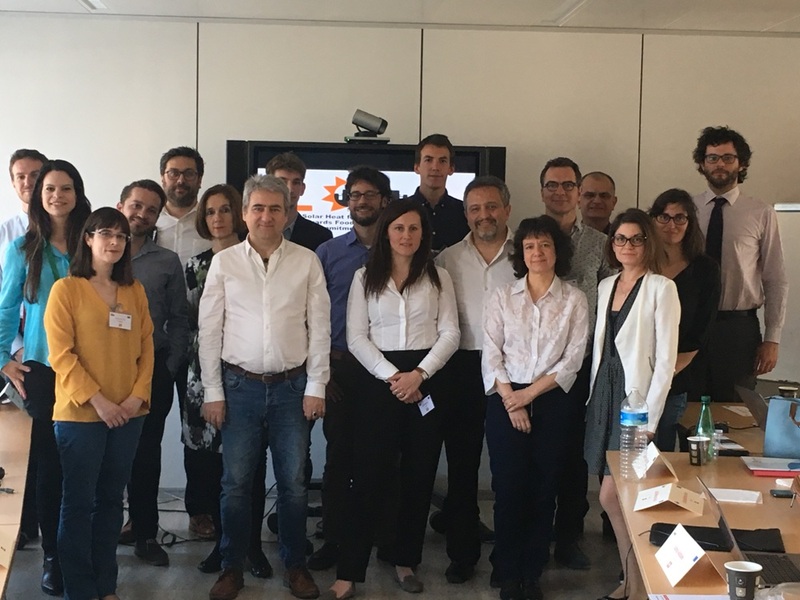 The companies are partners to SHIP2FAIR, which was launched in April in Brussels (see photo) and is scheduled to end in March 2022. The project is being supported by the European Commission’s Horizon 2020 Programme and has a budget of about EUR 10 million, subsidies for demonstration sites included. It is managed by a consortium of 15 organisations based in several EU countries. “Novel solar collector technologies, such as evacuated flat plate and linear Fresnel collectors, will be used and monitored over a period of 18 months,” explained Lanero. A replication tool to facilitate SHIP system design (size, configuration, choice of technology, etc.) and the study of technical and economic feasibility. At 10 additional locations, the tool will be used to investigate thermal properties and economic factors. Control Tool: Easy-to-integrate control software to support decision-makers and optimise the execution of SHIP projects, starting with the industrial process and continuing with the solar heat installation as well as other existing heat sources. A document called Overall SHIP Guide – comprehensive how-to guidance about the entire lifecycle of a SHIP system in the agri-food sector, including design, installation, operation and maintenance. 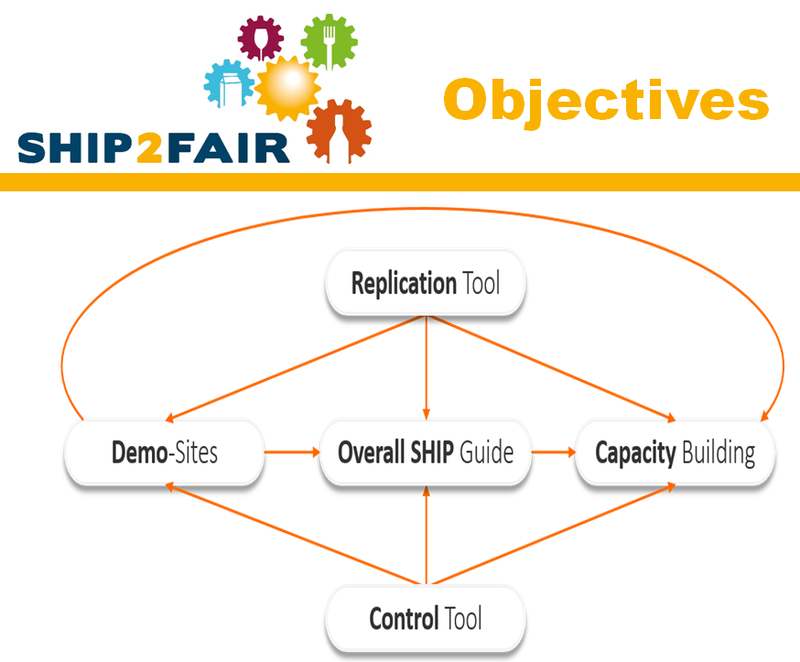 In addition to preparing and testing these tools, project members will also try to build capacities and raise awareness, mainly among agri-food SMEs and their employees as well as among students from research institutes that have partnered with SHIP2FAIR. Training will focus on practical application and include technical site visits to the installations which are part of this project as well as analyses of the data collected from them.